“Where I Come From,” the hit single performed by country duo Montgomery Gentry, and released on the Average Joes Entertainment album, Rebels on the Run, has been certified gold by the RIAA. 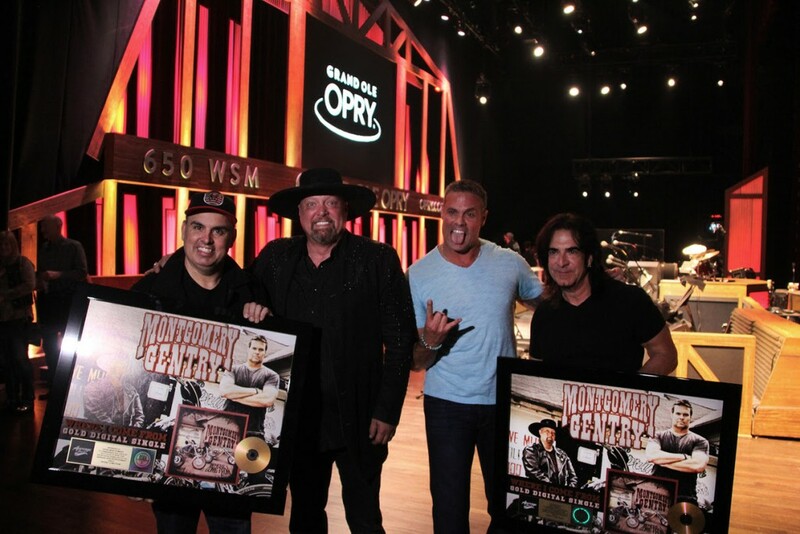 Released in October 2011, this gold certification marks the second career gold single for Montgomery Gentry. They are also set to headline the benefit concert Hits For The Homeless, set to take place Monday, May 9 at The Factory at Franklin/Jamison Hall, beginning at 5 p.m. The event will include dinner, a silent auction, and an intimate acoustic performance. Tickets are available at plamedia.com.